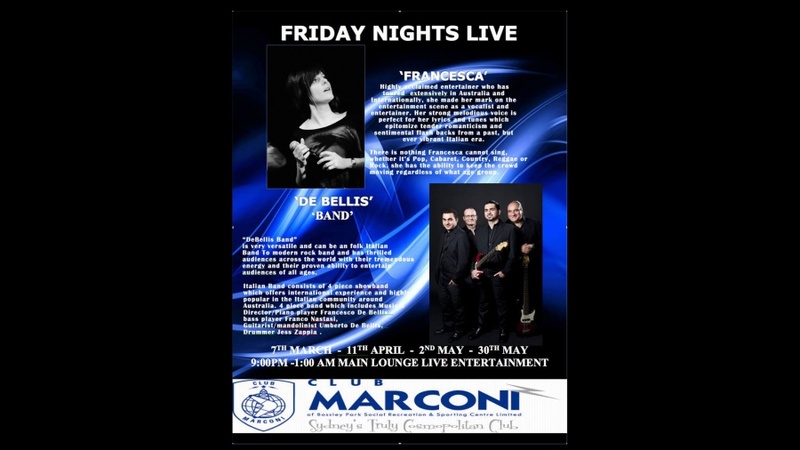 commented on "DeBellis Entertainment Friday night dates for Club Marconi. With a twist. Newly acclaimed artist ..."